If you decided to visit another nation for medical treatment, then here is a list of things you need to do to prepare for the procedure. Being away from home can be a bit too stressful, but think about the advantages outweighing the disadvantages? You get to go back home with literally lighter shoulders. 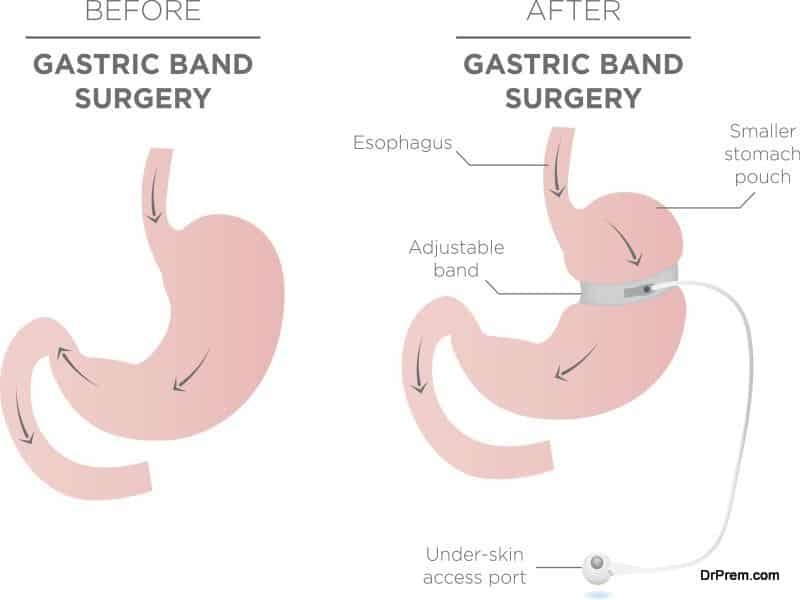 So, before traveling for bariatric surgery, you will be required to undergo about 2 to 4 weeks of weight loss. You need to prepare well in advance because it will help you: save costs, reduce the risks of complications and lose more weight. When it comes to your mental state, this is what you need to take into account. Don’t expect an over the top transformation in a few hours. You won’t wake up with a tiny waist, in fact, you will weigh more because of all the accumulated fluids. All that will be done is reducing the size of your stomach. So, you need to have a plan afterward to use this jumpstart to get you to your ideal body. You will lose weight eventually, but after a few months, you will hit a plateau for a while. It is normal. Especially for you going out of the country. Go with a family member or a friend and then you’ll get to have your support systems with you as you face it all. Surgery is never minor; there are several risks that some support plays a role in calming down. You also need an accountability partner who will have you sticking to your plans no matter what. Fitness is tricky; it helps to have someone who will push you to do the necessary. The disappointment that people get after the surgery can lead to a whole whirlwind of emotions. It is only 80% effective, so you have to count on a lot more than just the operation to shed weight. It won’t be easy, but it also isn’t impossible. Keep yourself motivated and don’t be depressed about your results. Attend your doctor’s seminars. This will help you get a better understanding of your options and give you a more comprehensive list of your possibilities. You will also know how to work with his/ her team to attain your goals. This is when you see the bigger picture. Look at our payment options. Whether it is your first time in the area or not, research and plan your whole financial budget. Find out what methods of payments are required and the acceptable currency. You should also see if your insurance can cover a part of it. You need to look at cost-cutting methods since you’ll need affordable accommodation, food, and transportation for your trip. Schedule pre-surgery tests to confirm that you are a good candidate for going under the knife. This will keep you on track and can be done by your local doctor. You will not have to keep travelling out of the country for the checkups. Some doctors or insurance companies insist on a physician-assisted diet to be started before the surgery. If this is your case, then you better get started. Schedule a meeting with your doctor. Whether he/ she is in Mexico or wherever you are going to get it done, you need to meet your doctor to know what medical records are required. You may need to procure letters of medical necessity and clearance. This is the crucial information you need to get from him/ her. When every test required will be done, those using insurance will be able to get pre-authorization from them at this point. Your doctor may have other requirements for you like learning more about the process, so you need to ensure that you adhere to his/ her instructions and follow them keenly. The moment you decided to undergo this bariatric surgery, you opted to lose weight. Weight loss was your primary goals, so, you need to change your lifestyle immediately. It doesn’t happen overnight after your surgery. You will have to learn to eat a balanced diet. 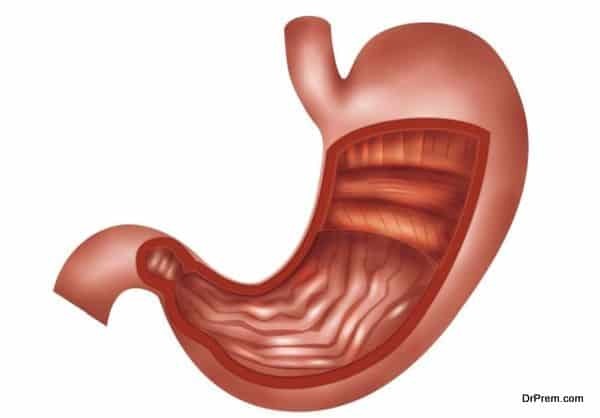 Because of the smaller stomach situation after the surgery, you will need to eat for health reasons rather than pleasure. It is exciting to know that you will be getting satisfied faster and sooner because it works well with weight loss but, regarding your nutrition, you will have to find ways of getting your optimum quantity. Eat a lot of protein. Why? Well, set aside the reason that you will be able to get fuller quicker, it also builds and preserves your muscles, this is especially crucial since you will be losing weight quite rapidly. Start taking multivitamins. The whole point is getting your body used to the changes before they happen. It tends to be harder for Bariatric patients to absorb vitamins so, these supplements will take care of that issue. Start attending the support group meetings. You will then be able to listen to real-life accounts and plan yourself according to that. You can even get some suggestions of places to stay and what to do while in the host country. You don’t need to panic about it, with proper planning, which includes getting your travel documents ready, it should all go smoothly.